WHENEVER YOU ARE financing a commercial property investment or a business, the types of funding can be broadly classified into two categories: bill facilities and non-bill facilities. 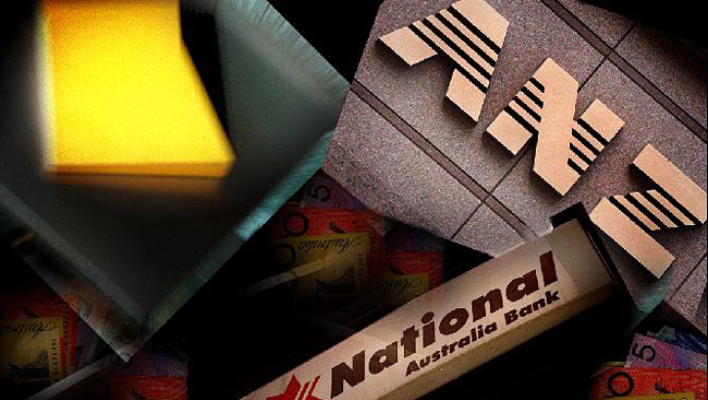 Bill facilities are charged as a margin over the inter-bank lending rates, published each day in the Financial Review as commercial bills; while non-bill facilities are charged as a straight interest rate. The funds for these facilities may also be raised through the money markets, but they are priced on a simple interest rate basis over a loan term. As a general rule, when dealing with the major four banks, bill facilities are recommended for larger commercial loan facilities, at least over $1million. Whereas, non-bill facilities are recommended (and are more attractive) for smaller borrowers. Although, some other smaller banks and non-bank lenders offer non-bill facilities up to around $5m. For larger loan amounts, a strong commercial borrower may be able to obtain a better interest rate through a bill facility, as they are generally priced for risk. Therefore, banks will have discretion to provide a very sharp margin to the right borrower; although they will generally only do this if the loan amount is significant. For this reason, the majority of medium-sized businesses with bill facilities will have the added security of property attached to them. While the low rates are of course an attraction, there are pitfalls associated with such facilities; and these should be taken into account whenever you contemplate a bill facility for your business or commercial property. Firstly, you should take into account the fees associated with bill facilities, when weighing up a product offer. This is particularly valid for variable facilities, which are based on the 30, 60 or 90-day bills. Each time a bill roll over, you will also incur further fees. These can vary, but are usually $150 to $300; and need to be taken into account, when assessing the overall costs of the facility. However, bank bills generally do not provide any re-draw options. But more on that in Part 2. The important thing to realise is … you will incur a “line fee” charged on the fully drawn amount; and also have heavy “get-out” costs (particularly with fixed-bill facilities). Bottom Line: For these reasons alone, business borrowers look to avoid these facilities where possible; and commercial property investors certainly need to approach them with care. And next week’s article will explore how you can unwittingly forfeit your future flexibility.